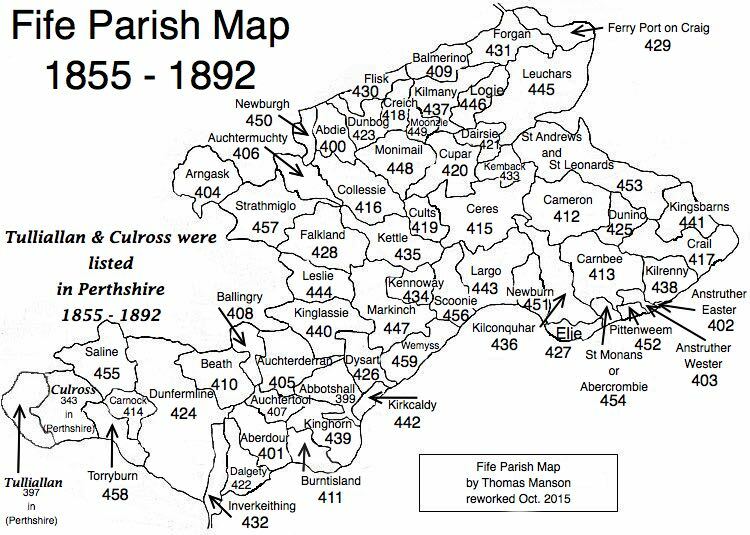 Parish of Largo – The Fife Post………..for genealogy and historical information. LARGO, a parish, in the district of St. Andrew’s, county of Fife; containing the villages of Drumochy, New Gilston, Kirkton, Lundinmill, Temple, and Woodside, 3 miles (E. N. E.) from Leven. The church was erected near the site of a more ancient structure in 1817, and enlarged in 1826; it is a neat edifice with a spire, and is adapted for 836 persons. There are places of worship for members of the Free Church, the Relief, and Baptists.